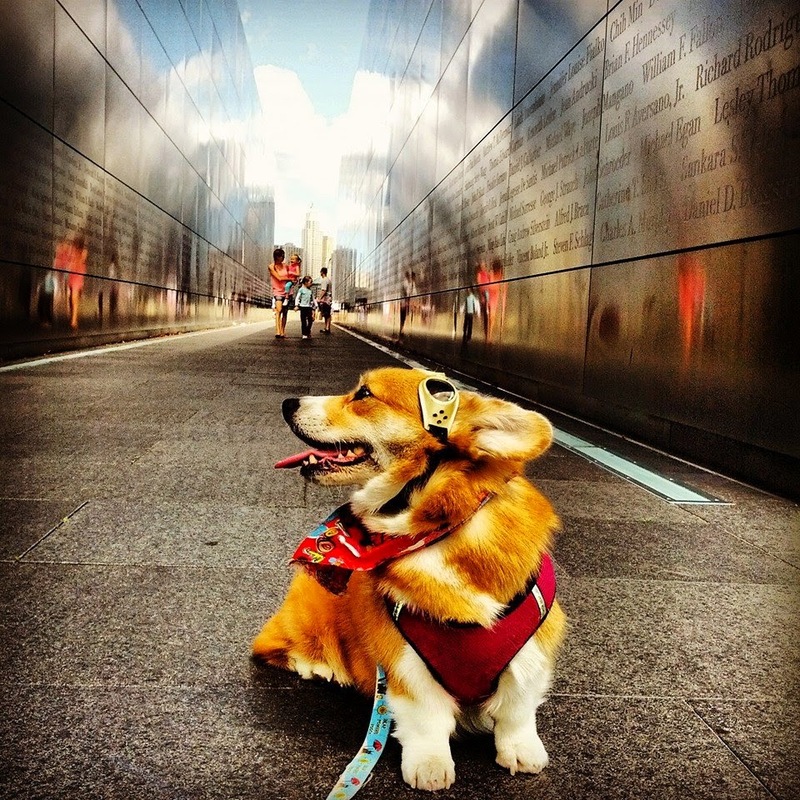 Hazel Bear at the 9/11 Memorial. Where there is darkness, loss and despair, let us bring the light of love, hope and comfort. Keep the dream of peace alive in your heart. 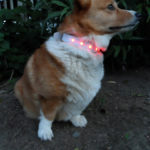 Do good and Corgi On, my friends. Do not let the dark discourage you! 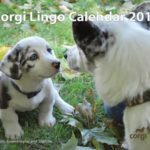 Gwen and Saphira: Ohio Cardigan #Corgi Power Duo!